Medals Australia are thrilled to be an official partner of the Lions Moreton Bay 100 Charity Bike ride on Sunday September 23rd, 2018. Challenge yourself to ride around the Moreton Bay Council Region with three great rides that offer something for everyone. 62km – The Kartia Designs Classic offers a relaxed cycle route which takes you around the beautiful Moreton Bay waterfront. 100km – The Torque Toyota Century covers some of the best riding in the district with enough hills to add a little challenge. 162km – For the bold of heart and strong of knee, The Morayfield Road Super Cycles Imperial Challenge presents a worthy opportunity for the more experienced cyclist. 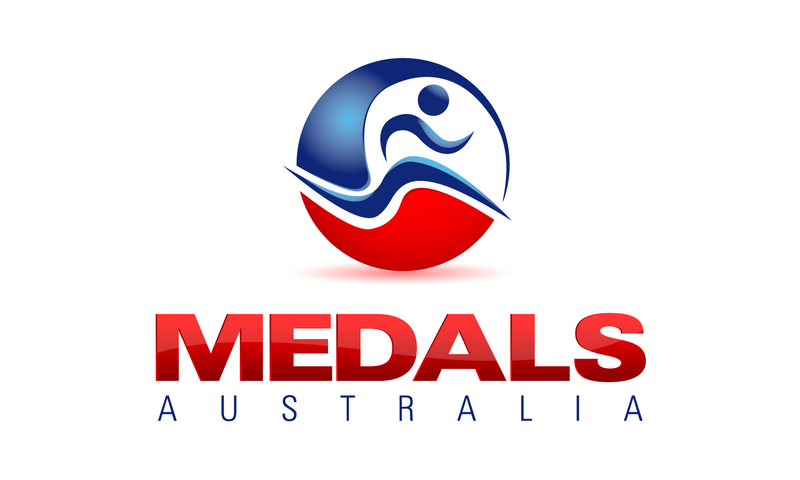 Since 2013, some of Australia’s smartest School’s, Clubs, Events & Organisations have entrusted our company to design and supply their medals and awards.